4 CD Box Set including a 36-page booklet with comprehensive essay by Jordi Pujol, complete sessionography, extensive recording details, rare photos and original art covers. 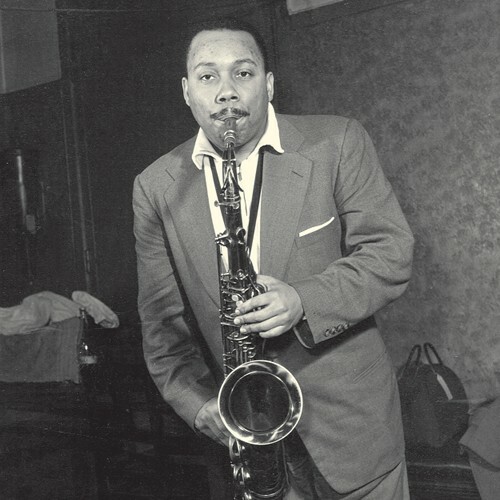 Lucky Thompson (1924-2005) had never been accorded the praise he deserved in the United States, despite the fact that in the 40s many prominent critics and musicians considered him the finest tenor-saxophone player to appear in jazz since the emergence of Coleman Hawkins and Lester Young. He never found work easily in his own country, maybe because he expressed his views too forcibly about the various rackets going on behind the glitteringfacade of the musical profession. It got so bad that by the 1950s Lucky was practically ignored by most record labels, which deliberately passed over his name time and time again rather than employ him. 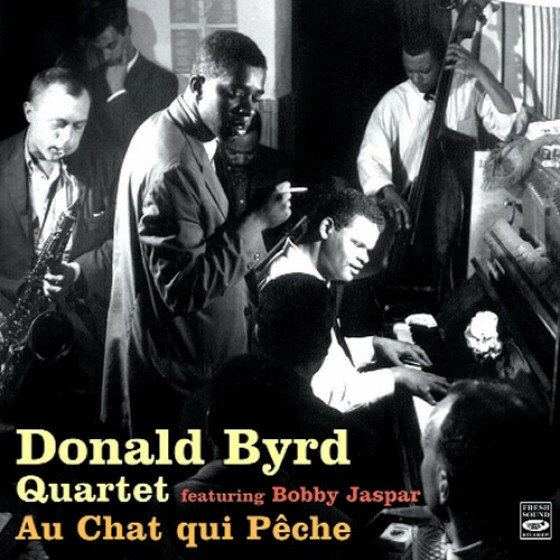 This was the situation in 1956, when he decided to move to Paris—like Don Byas and several others before him—hoping for better things in Europe where his name meant something to jazz critics and collectors. In the months after his arrival in Paris, Lucky appeared on more record sessions than he had in the previous several years in his own country. These Parisian recordings (1956-1959) went a long way towards proving Lucky Thompson’s stature in jazz; they show that his neglect was uncalled for, and that he was a superb fountain of finely-embroidered jazz improvisation. 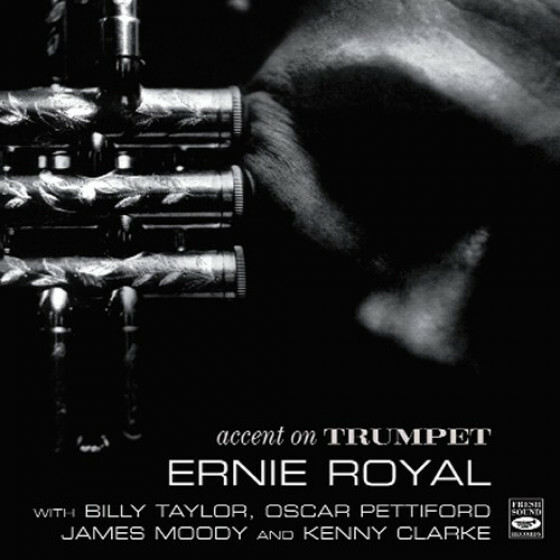 Emmett Berry, trumpet (out on #1); Lucky Thompson, tenor sax; Henri Renaud, piano (out on #1); Benoit Quersin, bass; Gérard Pochonet, drums. 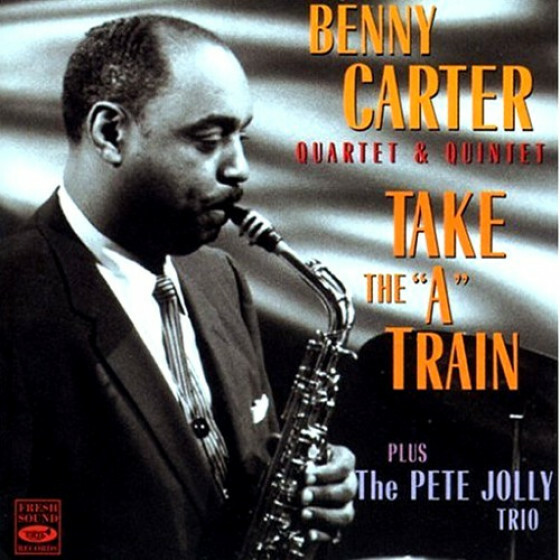 Lucky Thompson, tenor sax; Henri Renaud (as Henri Duaner), piano; Benoit Quersin, bass; Christian Garros, drums. 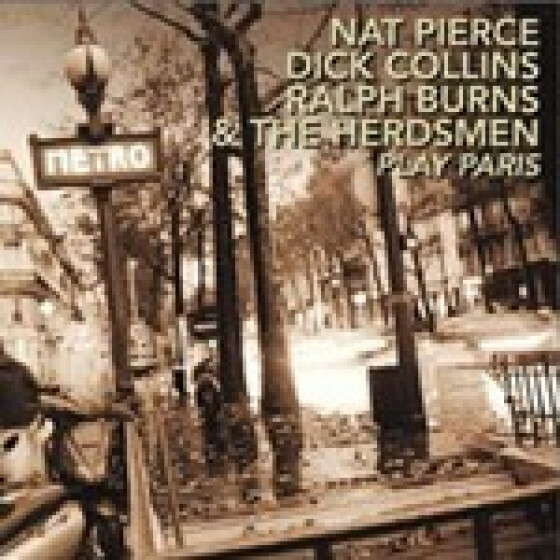 Lucky Thompson, tenor sax; Michel Hausser, vibes; Martial Solal, piano; Jean-Pierre Sasson (as 'Sir' John Peter) guitar; Benoit Quersin, bass; Gérard Pochonet, drums. 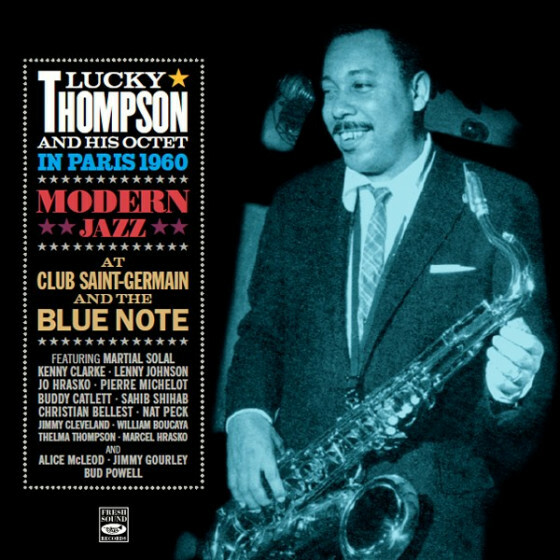 Lucky Thompson, tenor sax; Michel Hausser, vibes (out on #19); Martial Solal, piano; J.P. Sasson (as 'Sir' John Peter) guitar; Pierre Michelot, bass; Gérard Pochonet, drums. 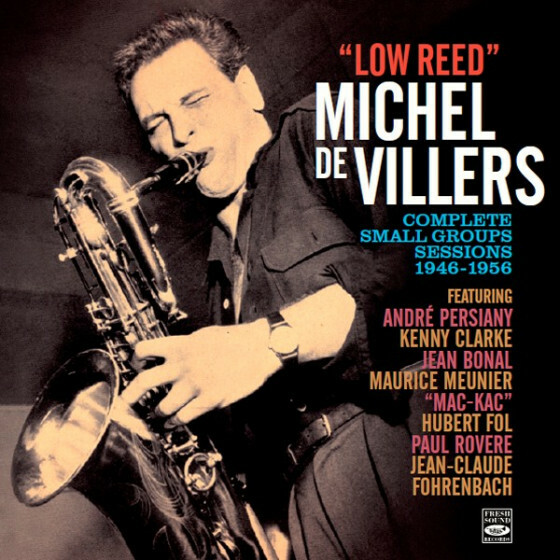 Lucky Thompson, tenor sax; Michel Hausser, vibes; Martial Solal, piano; Jean-Pierre Sasson (as 'Sir' John Peter), guitar; Pierre Michelot, bass; Gérard Pochonet, drums. 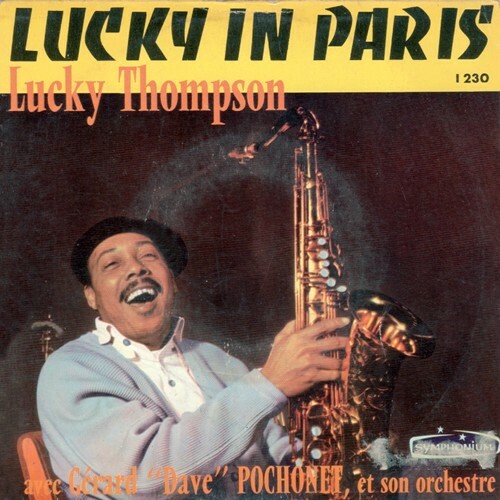 Lucky Thompson, tenor sax; Jean-Pierre Sasson, guitar; Paul Rovere, bass; Gérard Pochonet, drums. 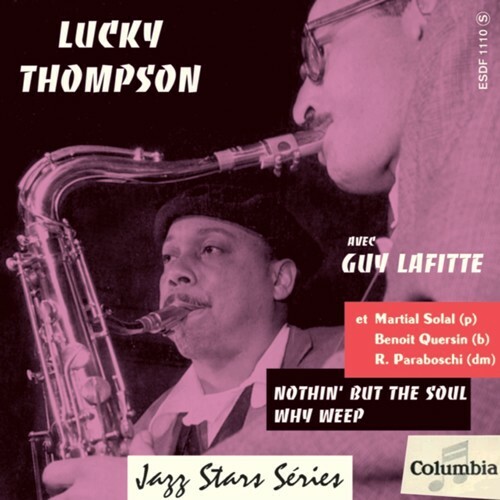 Lucky Thompson, Guy Lafitte, tenor sax (out on #9); Martial Solal, piano; Benoit Quersin, bass; Roger Paraboschi, drums. 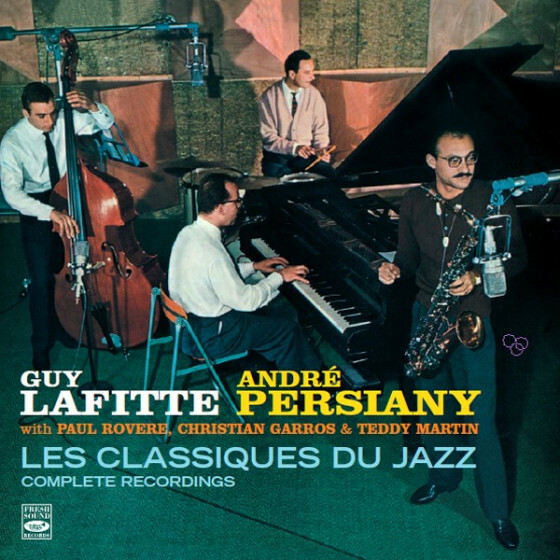 Lucky Thompson, tenor sax; Martial Solal, piano; Jean-Pierre Sasson, guitar; Benoit Quersin, bass; Gérard Pochonet, drums. Charles Verstraete, trombone, and Michel de Villers, baritone sax added on #11-13. 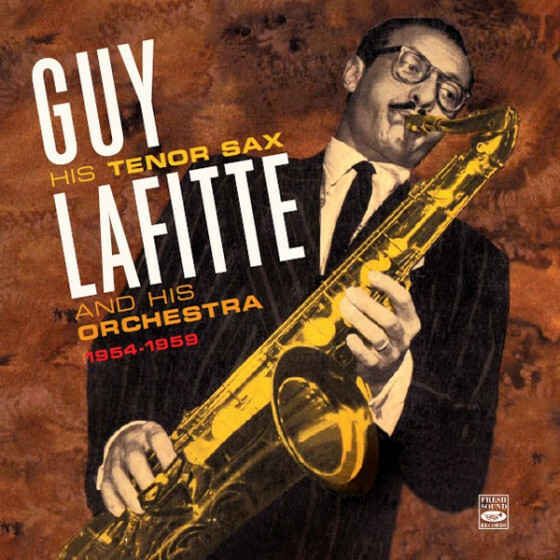 Charles Verstraete, trombone (out on #17,19); Lucky Thompson, tenor sax; Martial Solal, piano (out on #18,19); Benoit Quersin, bass; Gérard Pochonet, drums. 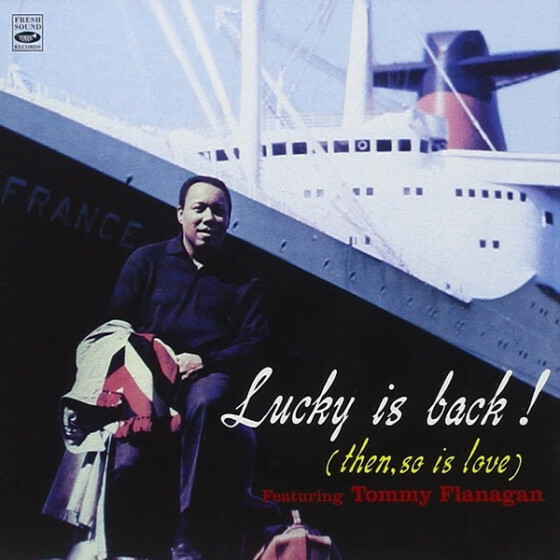 Lucky Thompson, tenor sax; Martial Solal, piano; Benoit Quersin, bass; Roger Paraboschi, drums. Lucky Thompson, tenor sax; Martial Solal, piano; Benoit Quersin, bass; Gérard Pochonet, drums. 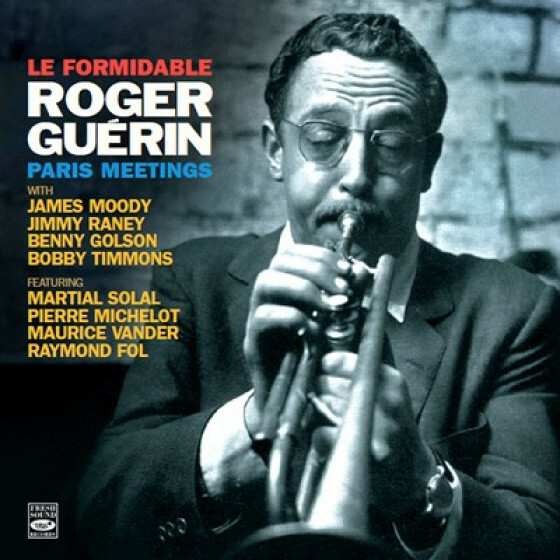 Fernand Verstraete, trumpet; Lucky Thompson, tenor sax; Henri Renaud, piano; Benoit Quersin, bass; Gérard Pochonet, drums. 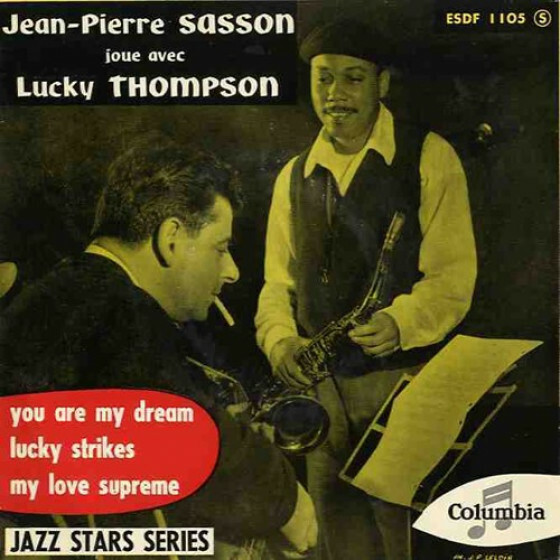 Lucky Thompson, tenor sax; Sammy Price, piano, and vocals (on #11,13,16,18); Jean-Pierre Sasson, guitar; Pierre Michelot, bass; Gérard Pochonet, drums. 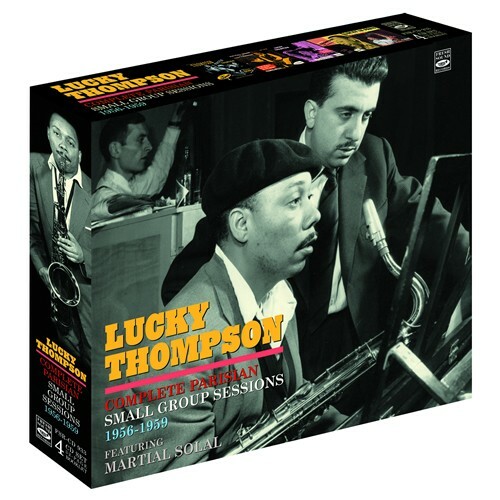 Lucky Thompson, tenor; Martial Solal, piano; P.Michelot, bass; Kenny Clarke, drums. 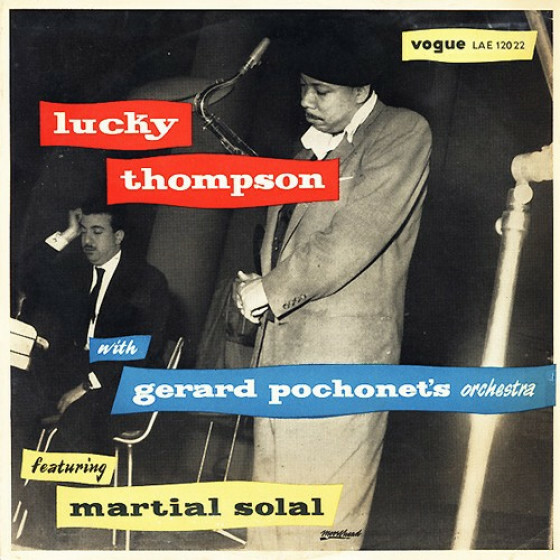 Lucky Thompson, tenor and soprano sax (#5,9,10); Michel Hausser, vibes; Martial Solal, piano; Gilbert Gassin, bass; Gérard Pochonet, drums. 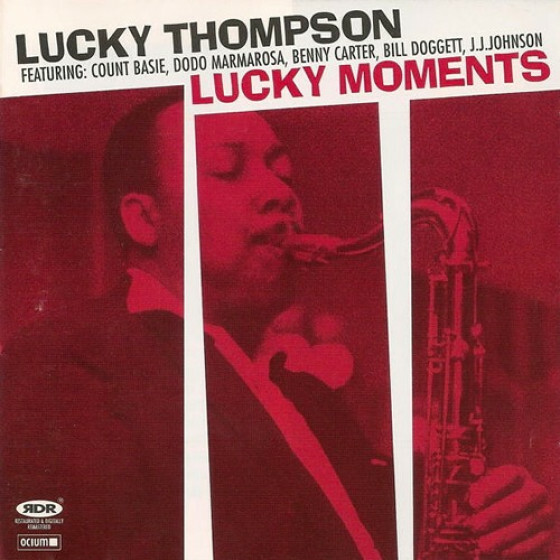 On #7 only Lucky Thompson, tenor sax, and Prinz Ghana M’Bow, conga. 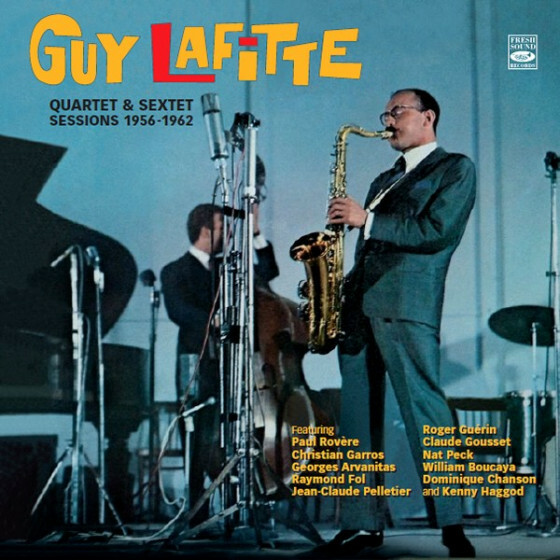 Lucky Thompson, tenor sax; Michel Hausser, vibes; Martial Solal, piano; Gilbert Gassin, bass; Gérard Pochonet, drums. On #12 only Lucky Thompson, soprano sax, and Prinz Ghana M’Bow, conga. Lucky Thompson, tenor sax; Jacques 'Jack' Dieval, piano; Jacques B. Hess, bass; Jacques David, drums. 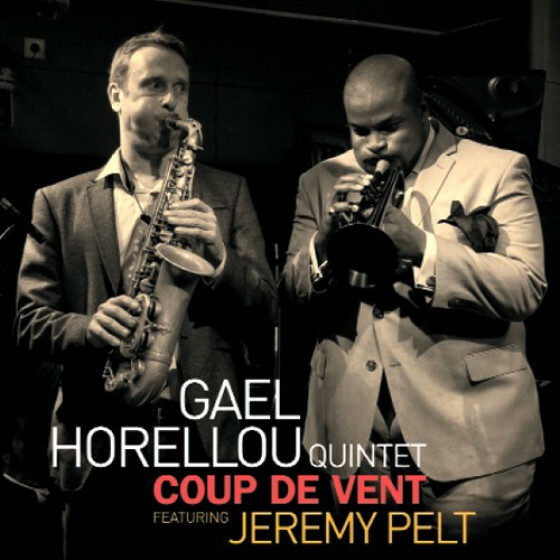 Emmett Berry, trumpet; Henri Renaud, piano; Benoit Quersin, bass; Gérard Pochonet, drums. 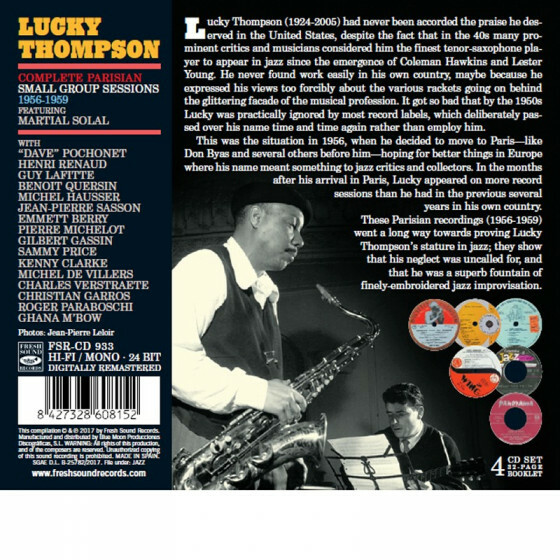 "Lucky Thompson (1924-2005) was one of the finest tenor-saxophonists to emerge during the 1940s. Influenced by Don Byas and (to a lesser extent) Coleman Hawkins, Thompson had the tone of a swing saxophonist but a complete mastery of bebop. 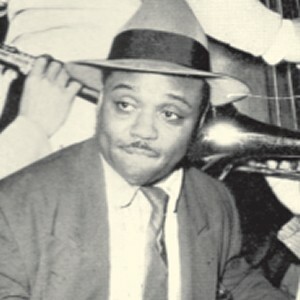 He first recorded with Hot Lips Page in 1944, spent periods with the big bands of Lucky Millinder, Count Basie (in Lester Young and Illinois Jacquet’s old spot) and Boyd Raeburn, was on quite a few record dates in Los Angeles during 1945-47(including with Dizzy Gillespie, Charlie Parker, and the Louis Armstrong Orchestra), worked with Fletcher Henderson’s last group in 1950, recorded with Thelonious Monk and Miles Davis (the famous version of “Walkin’”), and freelanced in NY during the first half of the 1950s. Always versatile, he was as comfortable playing with Jack Teagarden as he was with King Pleasure. Despite all of this activity, Thompson was not making much money or becoming famous. 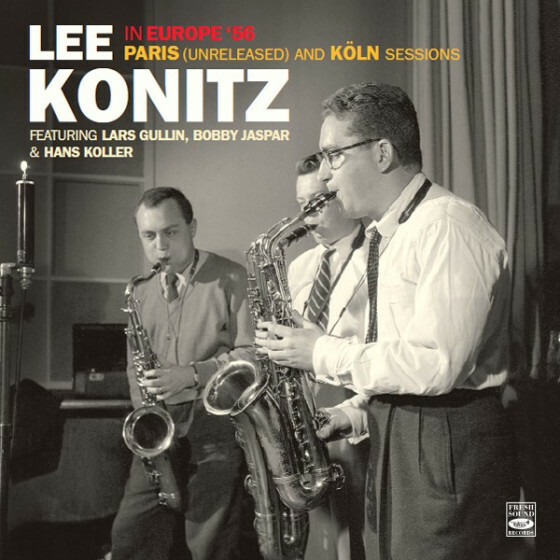 In 1956 he gave Paris a try, recording no less than 15 sessions in 79 days. 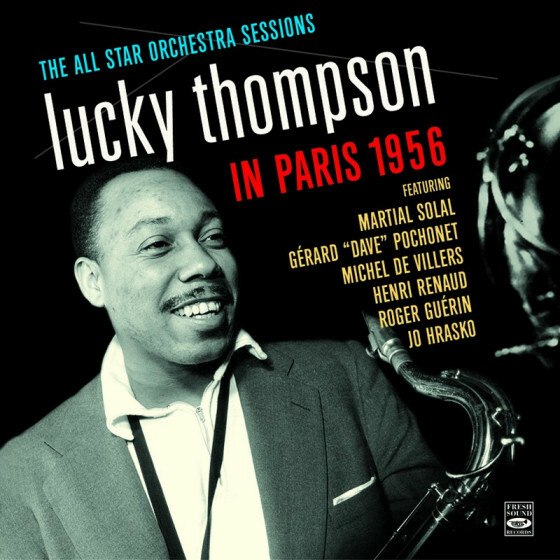 All of the music has been reissued by Jordi Pujol on his Fresh Sound label in either the single CD Lucky Thompson In Paris 1956 – The All Star Orchestra Sessions, or on the four-CD set reviewed here. Thompson returned to Paris twice during 1957-58 and all of the small group dates from those visits are also on this set. There are more superb tenor solos in this package than one can list. 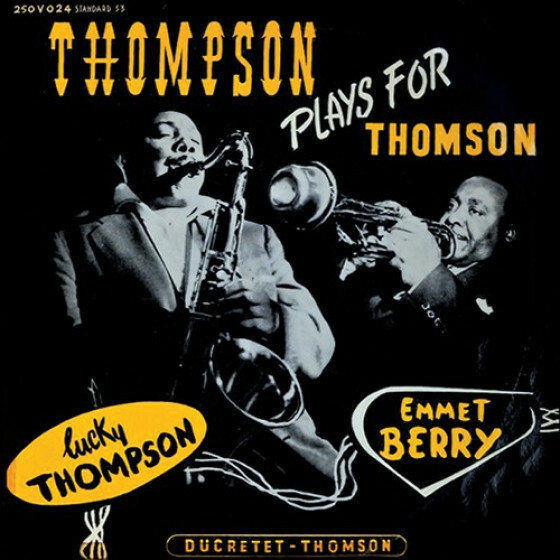 After jamming creatively on rhythm changes (“Thin Ice”) while just accompanied by bass and drums, Thompson leads a quintet session that has some of trumpeter Emmett Berry’s best playing. Thompson is joined on the many other dates by some of the top French jazz musicians of the era including pianists Martial Solal and Henri Renaud, guitarist Jean-Pierre Sassoon, baritonist Michel de Villers, trombonist Charles Verstraete, bassist Pierre Michelot, drummer Dave Perchonet, vibraphonist Michel Mausser and fellow tenor Guy Laffitte. 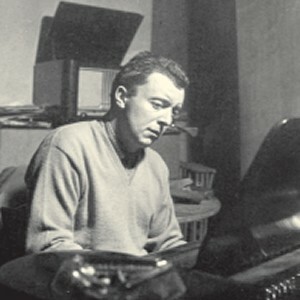 In addition there is a full album with the rollicking American pianist Sammy Price. The 74 selections include uptempo romps, slower explorations, warm ballads, and no-nonsense bebop. Thompson is inspired throughout and is heard at the peak of his powers. The four hours of music never loses one’s interest. Most of these performances were formerly rare and they are perfectly presented. The colorful package includes a 32-page booklet that includes definitive liner notes by Pujol, complete discographical information, and many photos of the musicians and of all of the original albums and EPs. Lucky Thompson, who is heard on a few numbers on the fourth disc introducing his soprano-sax, was among thefirst to revive that instrument, predating John Coltrane. He came back to Europe on and off throughout the 1960s but was frustrated by the music business and his lack of fame at home. After teaching at Dartmouth and making his final recordings during 1972-73, he permanently dropped out of music despite living another 30 years. 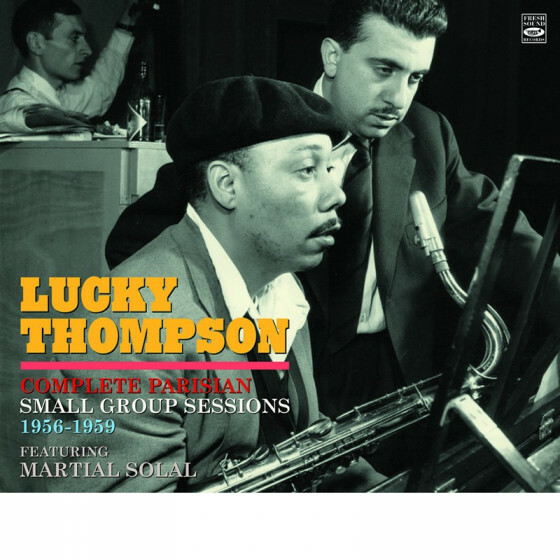 The Complete Parisian Small Group Sessions features Lucky Thompson, who was 31 at the time of his first Paris sessions, full of life and joy. 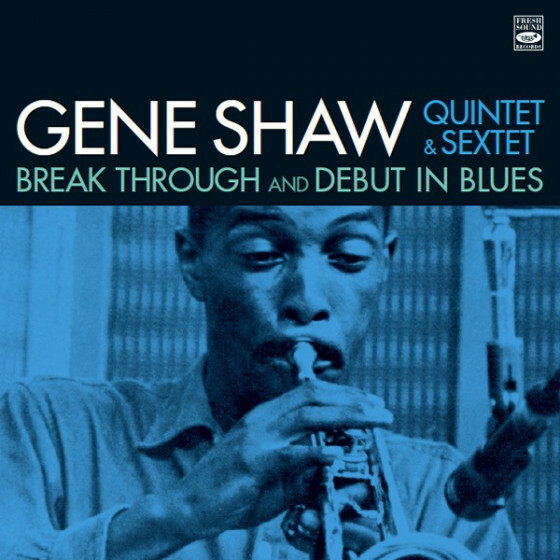 This package is simply essential for any bebop fan and 1950s jazz collector." "Le label espagnol Fresh Sound édite les œuvres complètes du saxophoniste ténor avec les petites formations françaises de 1956 à 1959. Le corpus brillant, consistant, inédit (4 CD), rend hommage au soliste et arrangeur d’exception, indépendant de toute école, qui évoluait au plus haut niveau... Et combattait l’inféodation aux compagnies phonographiques. L’Américain, mort en 2005 dans la misère, ne laissait pas les managers des labels lui dicter la partition. Dès l’arrivée en France, en février 1956, le magazine Jazz Hot recueille ses propos. Amers : «aux USA, les tenants du monde de la musique imposent aux artistes un répertoire et une manière de jouer». Une chose le rebelle: «un musicien n’a pas le droit de mépriser le public». A Paris, il enregistre 73 masters supérieurs. Du velours. 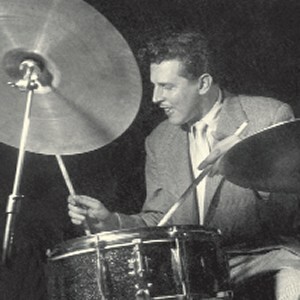 Que l’on écoute parmi tout ce gratin: Solitude avec le batteur Gérard Pochonet; Nothin’ but the Soul, avec Guy Lafitte; Don’t Blame Me, avec le Jack Dieval Quartet; How Long Blues, avec Pierre Michelot et Sammy Price; What is this Thing called Love, ou Have You Met Miss Jones, avec son propre quintet (dont Martial Solal); Now’s the Time, dans le Kenny Clarke Quartet (Solal, Michelot); You Are my Dream, avec Jean-Pierre Sasson. Rien à jeter. On n’en revient pas de la qualité des pièces, où s’impliquent avec ferveur les pianistes Henri Renaud et Martial Solal. En ce dernier, en osmose avec les thèmes parfois complexes apportés par le leader des sessions, Thompson saluera : «un des pianistes les plus impressionnants jamais rencontré». Après un dernier conflit avec le producteur Joe Glaser, Lucky s’installe comme fermier avec femme et enfants dans le Michigan. Il ressort le saxophone pour tourner à la fin des années soixante, enseigne dans plusieurs universités (Darmouth, Yale). La résistance aux diktats lui aura coûté le prix fort : l’intègre finira SDF. La crème des solistes meurt à Seattle (USA), à 81 ans, dans une maison d’accueil pour défavorisés." 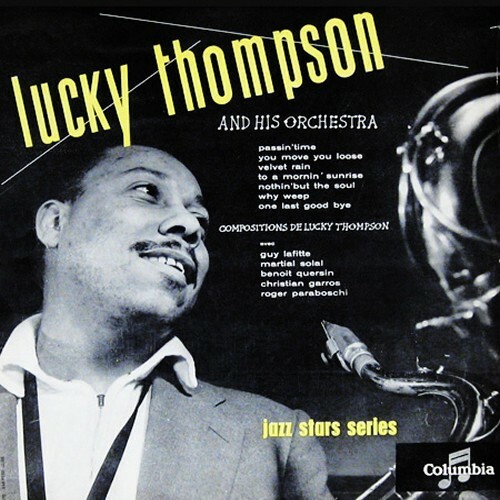 "Tenor saxophonist Lucky Thompson (1924–2005) worked in some of the most famous jazz orchestras of the 1940s and early ’50s, playing in big bands led by such swing icons as Billy Eckstine, Lionel Hampton and Count Basie. He was one of the first African Americans in Boyd Raeburn’s legendary orchestra. Thompson often found himself on the bandstand situated in proximity to such future giants as Charlie Parker, Dizzy Gillespie, Art Blakey, Charles Mingus, Leo Parker and many more. 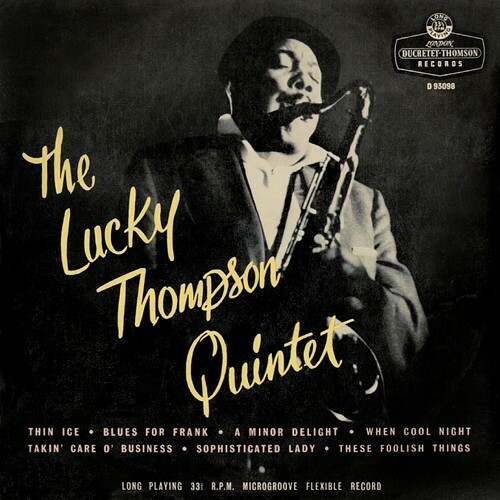 According to jazz critics of the time, Thompson was in the same league as these extraordinary gentlemen, garnering comparisons to modern jazz pioneers such as Ben Webster, Coleman Hawkins and Lester Young in the pages of publications like DownBeat and Esquire. But the intriguing thing about Thompson was that he clearly didn’t suffer fools gladly. His quickness to call out club owners or music industry executives who did him wrong earned him a reputation for being difficult, costing him gigs both at clubs and in the studio. 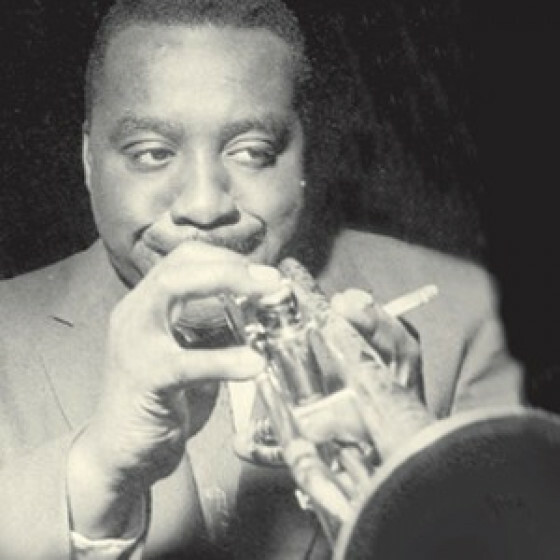 Tired of petty politics, Thompson relocated to Paris in 1956, where he would spend the remainder of the decade honing his craft in the small-band format with some of the hottest players in French jazz. 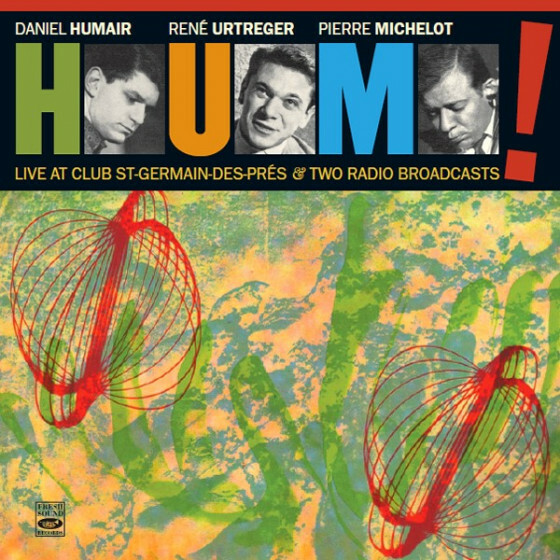 He frequently collaborated with pianist Martial Solal, and he worked with a rotating combo consisting of such young Parisian lions as guitarist Jean-Pierre Sasson, bassist Benoit Quersin and drummer Gérard “Dave” Pochonet. 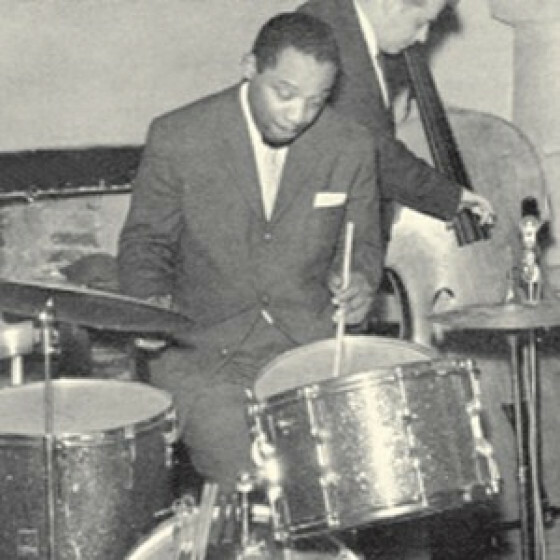 He also shared the bandstand with fellow American expats, like trumpeter Emmett Berry, drummer Kenny Clarke and pianist Sammy Price. 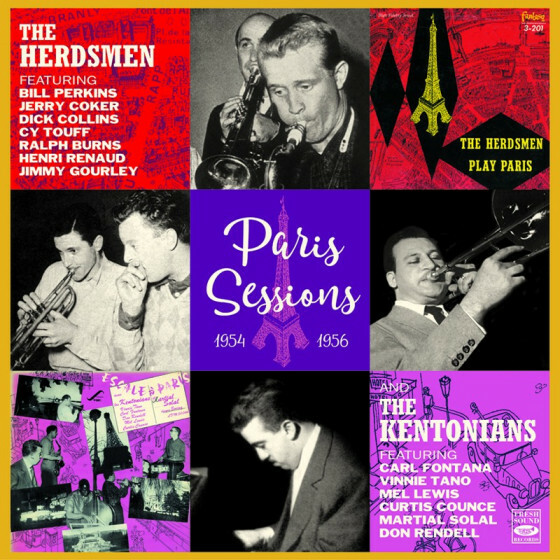 Recorded in mono, the four-disc set Complete Parisian Small Group Sessions 1956–1959 (FSRCD 933) documents Thompson’s transition from a blacklisted freelance musician in the States to one of the most respected and in-demand leaders on the Parisian scene. 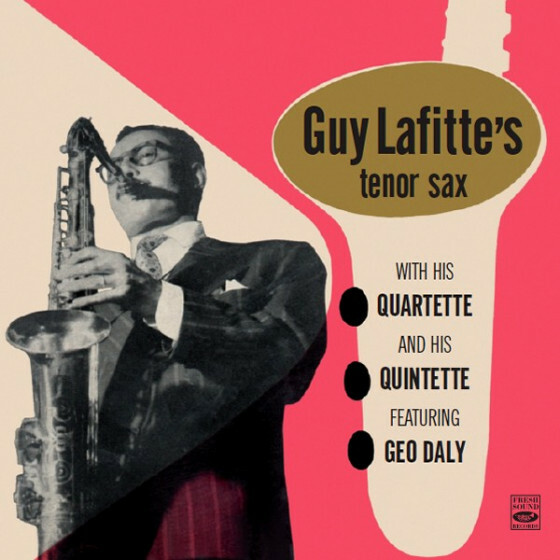 His work in the quartet and quintet formats allowed him to explore the feather-light intimacies of melody, rhythm and texture, expressing himself in a way that would have been difficult, if not impossible, in a big band. Moreover, Thompson’s life story illustrates a vitally important lesson: If you are true to yourself and to your beliefs, despite the forces of oppression in your vicinity, you might find another place in this world where behavior once perceived as difficult is considered dynamic." "Tenor saxophonist Lucky Thompson was a player who never garnered the recognition that he deserved. His outspoken distaste for the business side of the music business gave him a reputation as difficult, and his playing opportunities became more and more limited. By the mid-1950s he made a move to Paris hoping to find conditions more to his liking. 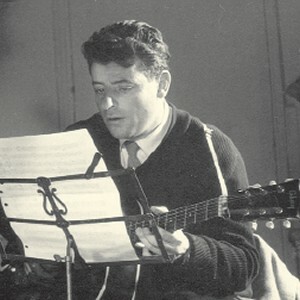 He was immediately accepted by the French musicians, and in the years between 1956 and 1959 he recorded many small group sessions, and a few with larger ensembles. 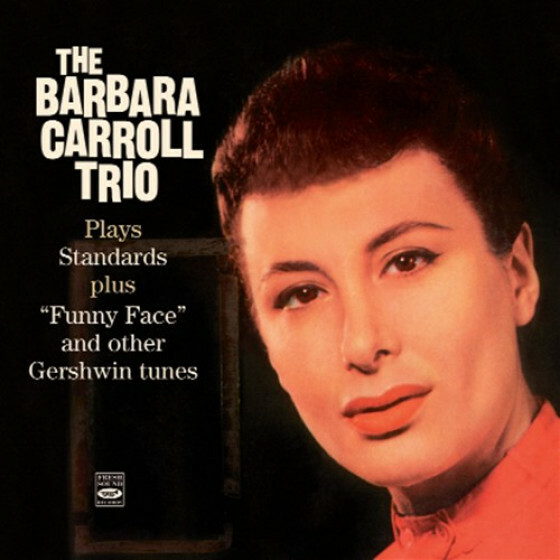 The former are gathered on a magnificent four CD set, Complete Parisian Small Group Sessions 1956-1959 (FSRCD 933). 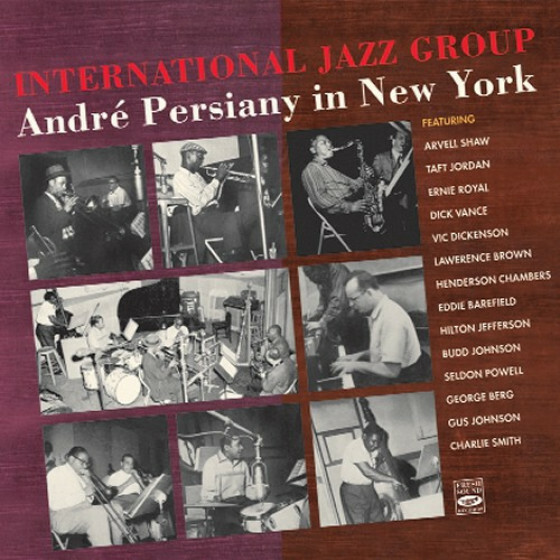 There are 19 small group sessions, seven with Thompson as the leader, four co-led with drummer Dave Pochonet, one co-led with guitarist Jean-Pierre Sasson, one co-led with pianist/singer Sammy Price, one co-led with pianist Jack Dieval, three with groups led by Dave Pochonet, one with a group led by drummer Kenny Clarke, and one led by trumpeter Emmett Berry on which Thompson does not appear. The earliest was recorded on February 21-22, 1956, with the latest dating from March 25, 1959. Thompson’s playing throughout is masterful and impressive. His ballad work is exquisite, sensitive and light-toned in the Lester Young mode or infused with Ben Websterish breathiness. On the more up-tempo pieces he swings mightily. Equally impressive is the quality of his appealing original compositions. 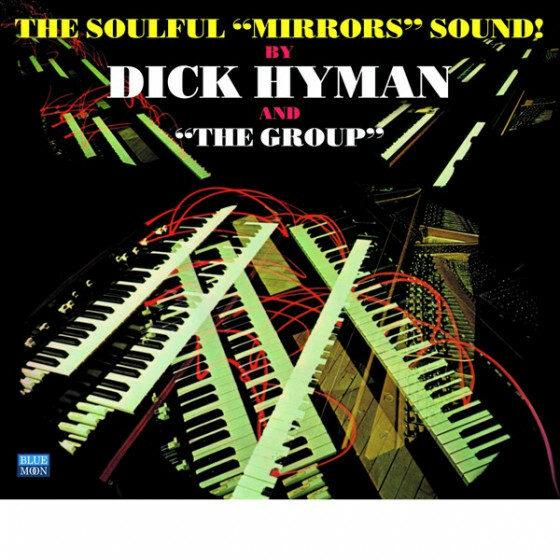 There is a lot of music to enjoy and absorb in this collection. 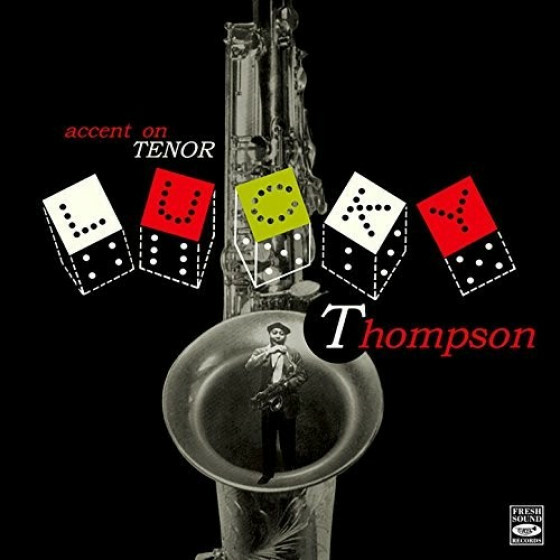 Do not be surprised to find yourself returning often to these discs to savor the artistry of Lucky Thompson. While Thompson’s playing is the focus of these recordings, the quality of the French players is also impressive. 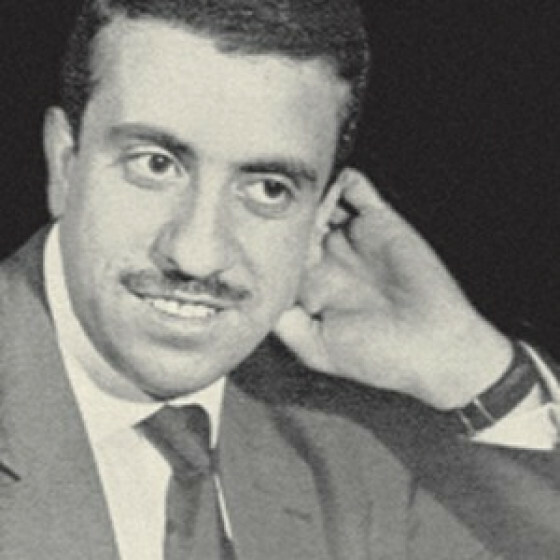 Particularly notable are pianist Martial Solal and drummer Gérard “Dave” Pochonet. 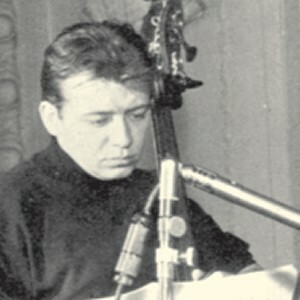 Solal has been a major figure on the international jazz scene for well over 60 years, and is still active at the age of 90. Pochonet also had a busy career, eventually settling in the United States. Jordi Pujol is to be commended for making this music widely available again, and in great sound. He has also contributed informative notes to both of these items." 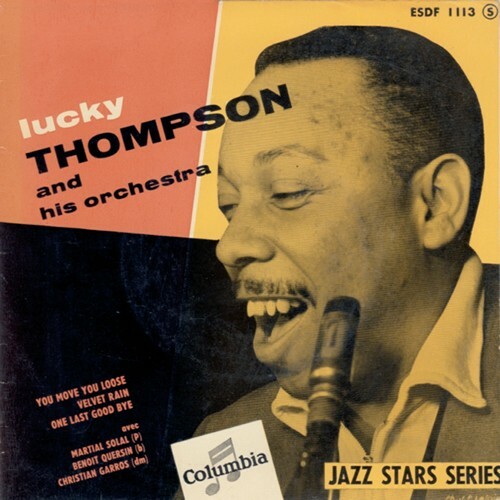 "One of the truly sad stories of jazz is the career arc of “Lucky” Thompson, who, as the excellent liner notes from the 4-CD set state, couldn’t have been a more ironic moniker. 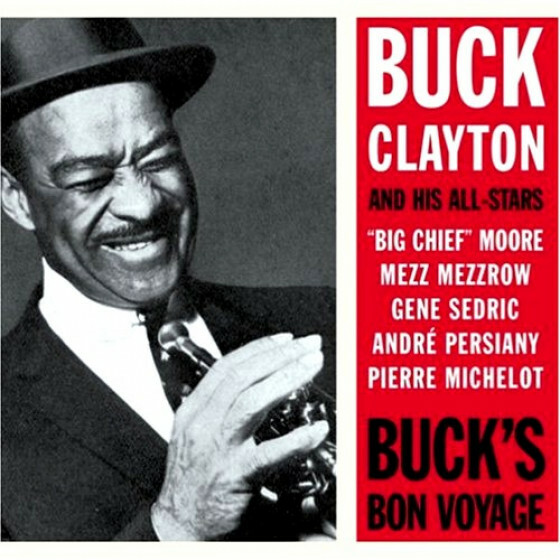 He had a smooth tone akin to Lester Young, a harmonic sophistication similar to Coleman Hawkins and a style that fit in with either bebop, swing or hard bop. He is on a handful of seminal sessions with Dizzy Gillespie, Charlie Parker and Thelonious Monk, but he’s best known for his classic solo on Miles Davis’ “Walkin’.” He put out an impressive catalogue on his own, but for various reasons, he slipped through the cracks, ending up dying on the streets of Seattle a number of years ago. Sad but true. 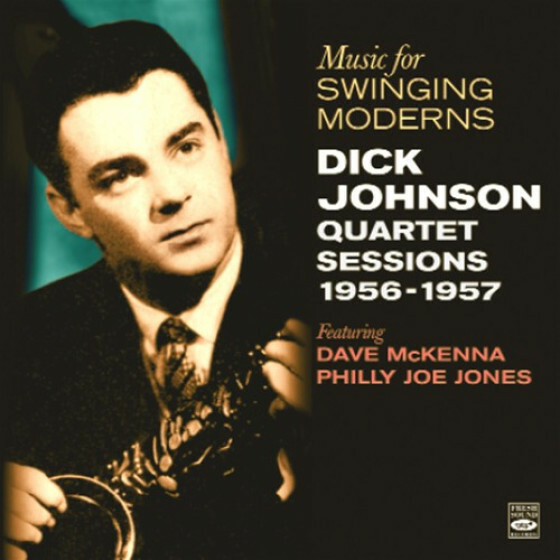 Once you listen to the 4-CD small group session as well as the single disc big band album from his stint in the late 50s (FSRCD 938), you’ll get obsessed over this guy. Every standard that he interprets sounds fresh and vibrant, and his own material is sleek and clever. His warm breathy tone throughout is palpable and inviting, making modern tenor players sound either pale or cacophonic in comparison. 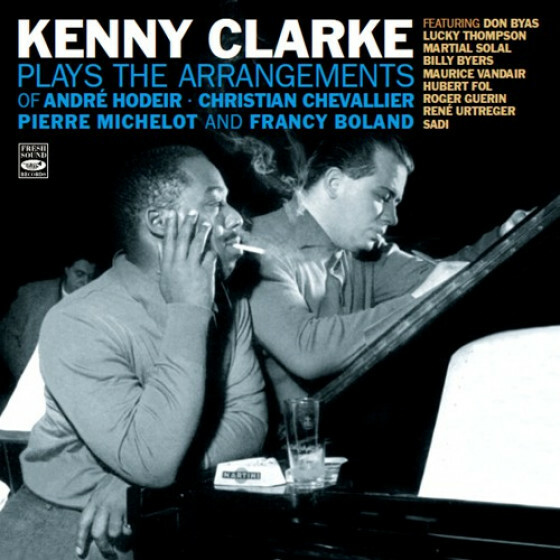 The 4 disc set has him mixed and matched with French and occasional American sidemen, including Emmett Berry/tp, Henri Renaud/p, Pierre Michelot/b, Jean-Pierre Sasson/g, Kenny Clarke/dr and for most of the part, Martial Solal on piano. On a handful of tunes, he plays a lithe soprano sax as on the gorgeous “Have You Met Miss Jones?” a cozy “How About You?” and glowing “Midnight Sun” but for the most part it’s his foggy tenor that carries the weight here. 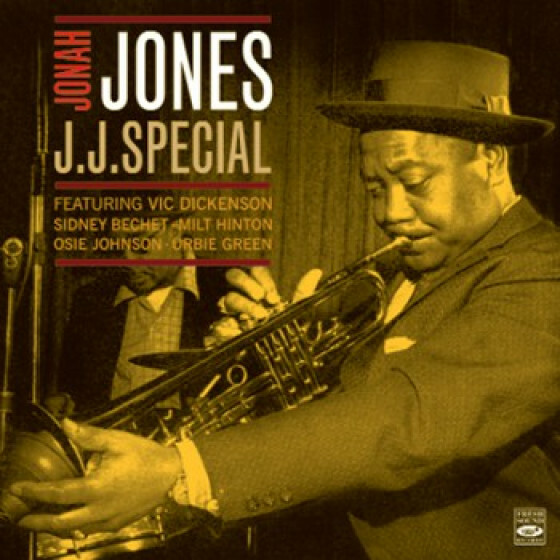 Standout tracks include a quartet session that features an irresistible “The Man I Love” and “Gone With The Wind” as well as a quintet with vibes that has Thompson floating on “Tenderly” and “East Of The Sun.” A larger ensemble with baritone sax and trombone includes a bopping read of Dizzy Gillespie’s “Ow” as well as a bouncy “Fine and Dandy” while a session with Thompson and Clarke sizzle on bebopping beauties “Now’s the Time” and “The Squirrel’ while Thompson’s take on Miles Davis’ “Four” is even more lyrical than the composer’s. Go figure THAT one out! Both sets (small groups & orchestra sessions) have complete session listings and come with insightful notes to give you the background on this poor soul who owned the tenor sax. After even just one listen, you’re gonna think to yourself “How have I missed out on this guy?” Well, just like salvation and the right lady for you, just be glad it finally arrives!" "One of the great tenor saxophonists to emerge at the close of the swing era, Lucky Thompson made his first notable recordings with Parker, Gillespie and Miles Davis. But the ironically named Lucky had a truncated career – partly due to his disenchantment with and criticisms of the “vultures” in the American music “industry” with their discriminatory treatment of African-American musicians. More recently, he has attracted the favourable attention of critics, impressed by his distinctive musical voice - derived from Coleman Hawkins, Chu Berry, Ben Webster and (most importantly) Don Byas. A player of high intelligence, elegance and virtuosity (on both tenor and later soprano), Thompson spent several years from the mid-1950s in self-imposed exile in Paris where he produced some of his best work. 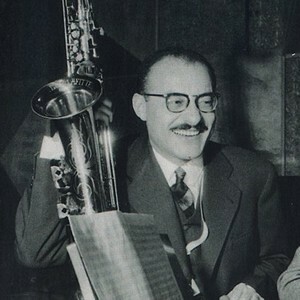 [...] Even more satisfying are the small group sessions, which put Lucky in the welcoming and distinguished company of (among others) Solal, Renaud, Emmett Berry, Sammy Price, Kenny Clarke, and Pierre Michelot. With pertinent booklet notes by Jordi Pujol (and photos of an obviously happy Thompson) this box set must be one of the year’s most significant issues. Necessarily brief comments on just a few of the 74 titles on these splendid recordings can only hint at the riches to be found on all four CDs. 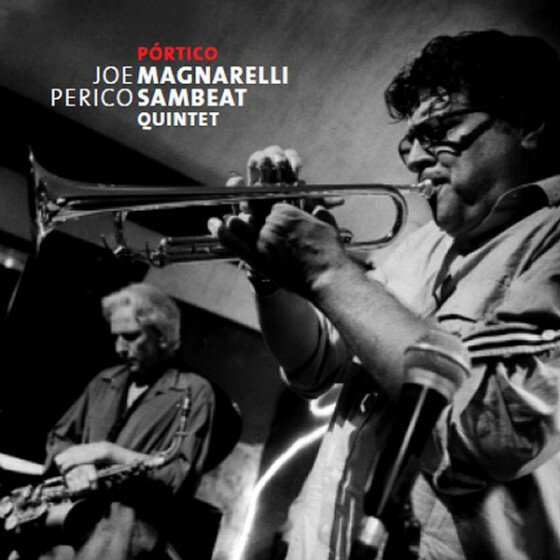 The sessions with Berry, Renaud, Pochonet and Quersin include several impressive Thompson compositions – Thin Ice, Minor Delight, Takin’ Care O’Business,and One Cool Night. An arresting ballad medley (Sophisticated Lady/These Foolish Things) has a tightly muted and open horn Berry in superlative form. 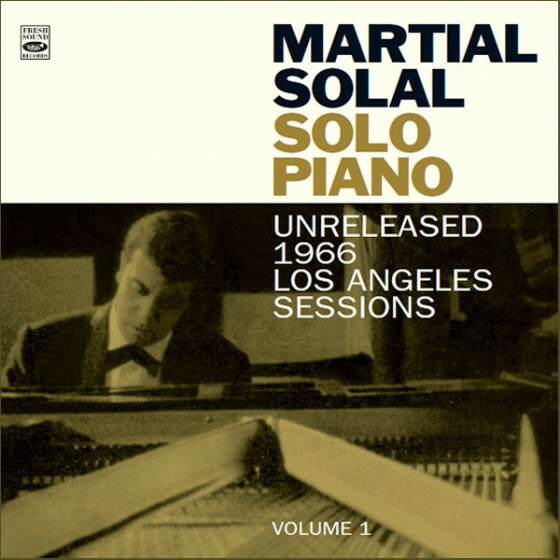 Martial Solal’s quartet appearances with Thompson - who called him “one of the most outstanding pianists I have ever heard” – more than justify the claim on One Last Goodbye and Velvet Rain. Their rapport is palpable. The sessions with a “primitive” Sammy Price and “modernist” Thompson find both men in unlikely but happy harmony, especially on Paris Blues and Sweet Georgia Brown. In the final 1959 dates, Lucky creates gentle and perfectly phrased versions of Together Again and Don’t Blame Me. On Soul Food and Brother Bob he plays joyous (pre-Coltrane) soprano, accompanied by dexterous conga drummer Prinze Ghana M’Bow. These seminal French sessions helped bring Thompson to the attention of an international audience. 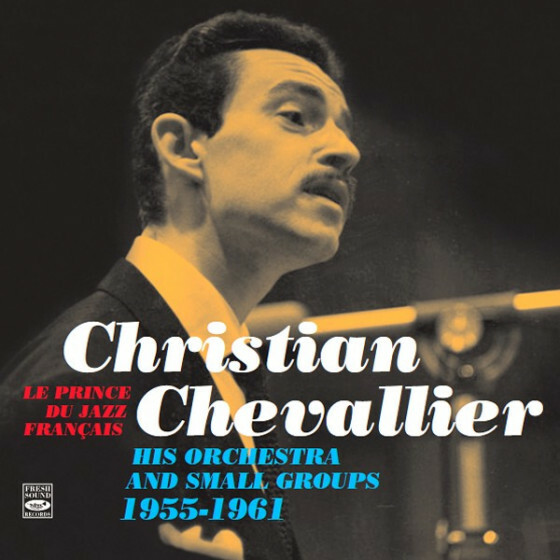 The 1997 release of some other 1961 Paris recordings as the CD Lord, Lord, Am I Ever Gonna Know?, compiled by Mark Gardner, further confirmed Thompson’s stature. 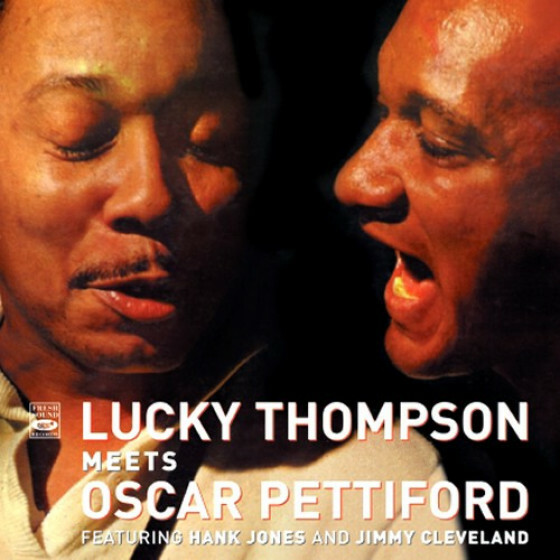 Back in America, he made two fine late recordings – Lucky Strikes (1964) and Lucky Meets Tommy [Flanagan] (1965) – but increasingly embittered, he “retired” in 1974. As his health declined, he sold his saxophones to pay for dental work, and ended his life in poverty in Seattle, Washington in 2005.